ONYX can meet the demands biometrics has promised for the last seventeen years because it is software-based. No broader reach. No faster deployment, No greater flexibility than ONYX. Biometric software company Diamond Fortress Technologies (DFT) today announces the release of ONYX 4™ – the latest version of DFT’s revolutionary mobile fingerprint authentication software. ONYX adds fingerprint biometrics to nearly any mobile device currently in use, even those without a specialized hardware sensor. Currently available for Android and iOS, with Windows Phone and Blackberry versions in development, ONYX is the most ubiquitous mobile fingerprint biometric solution. ONYX is currently in use on more models of devices than any other mobile biometric solution. 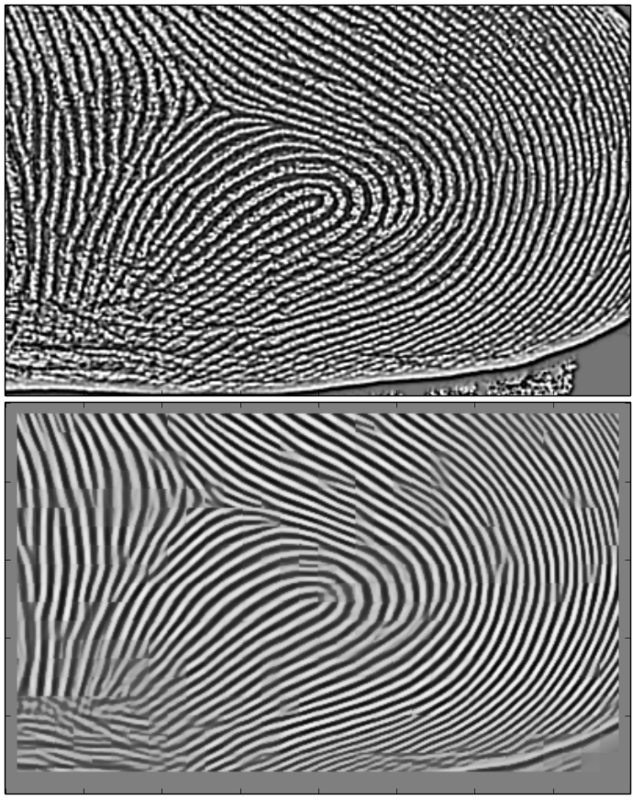 Using only the rear-facing camera on a mobile device, ONYX captures an image of the user’s finger and then processes the image into a mathematical template. That template can be used to subsequently verify the user’s identity by matching future prints against the initial print the user captured when they enrolled in the ONYX system. However, the template cannot be reverse-engineered into a fingerprint image, and DFT recommends to developers that they discard the image to protect user security. Earlier versions of ONYX software were not as intuitive as enterprises required, so Diamond Fortress spent months studying, testing, and refining the user experience. “We spent a lot of time observing and talking with our users, finding out what we could do to make the process more natural, and then implementing those changes.” Hatcher continued. While the entirely new user interface may be the first thing someone notices about the software, many back-end improvements have also been included in ONYX 4. Acquisition of a user’s print now takes approximately 300ms, compared with 700-900ms in earlier versions. Through Diamond Fortress’ partnership with Innovatrics, ONYX 4 allows one much more tolerance in regards to finger placement. Prior to ONYX 4, one’s finger had to be very close to the same position it was in when originally enrolled to obtain a match. Now, the user’s finger can be positioned differently, have a fair degree of roll, be closer or farther away from the camera, and the prints will not only match, but match with a higher degree of certainty than before. One must simply hold their finger in the camera field of view for only part of a second and ONYX does the rest. “Working with Innovatrics has also given ONYX the interoperability our clients have requested. 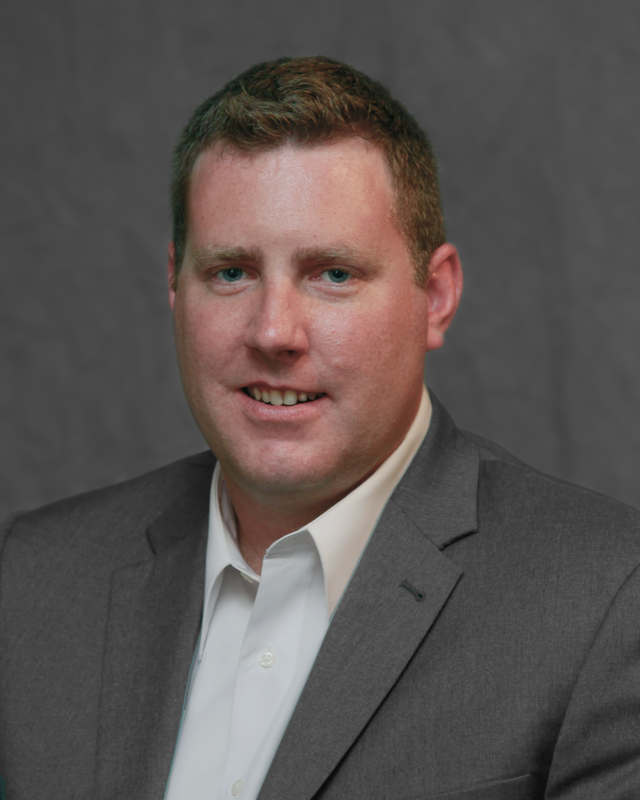 We can now match against existing databases, even if they contain only inked prints, and the speed is mind-blowing” says Will Lucas, Chief Engineer at Diamond Fortress. Indeed, ONYX 4, when running on an optimal server, can search up to 10,000,000 records per second to find a matching print. ONYX has also received two certifications from the FIDO (Fast IDentity Online) Alliance. The FIDO Alliance has developed technical specifications that define an open, scalable set of mechanisms that increase interoperability between vendors and systems. All of the products that are FIDO Certified meet these specifications, and are proven to work with other FIDO Certified software and hardware. This allows enterprises to select different products for different aspects of their security, authentication, and overall identity and access management systems. Improved Finger Guide - The ellipse has been replaced with a stylized finger shape that is more natural to follow. The background is also partially shaded to highlight finger placement. Camera View Moved – Fingers were often placed directly behind the camera screen, instead of directly in front of the camera. We’ve moved the viewfinder to the top of the screen for easier alignment. Real-time Positioning Feedback - ONYX 4 will give feedback if one’s finger is too close or too far away. Improved Training - We have distilled everything the user needs to know into four slides that are shown prior to enrollment. Diamond Fortress has made available a free, fully-functional trial version of the ONYX SDK for iOS and Android. Developers can see for themselves how flexible and easy it is to integrate ONYX into their own solutions. Developers can download their free trial SDK from the Diamond Fortress website now. DFT is the first known company to successfully develop a mobile touchless fingerprint biometrics software solution. Our patent pending technology Onyx utilizes the rear-facing camera found on mobiles devices such as smart phones and tablets as the fingerprint collection sensor. Onyx eliminates the need for hardware peripherals or device form-factor redesign for scanner integration. It delivers the high security and authentication of biometrics to everyone in a cost-effective and easily adoptable way. Founded in 2004, Innovatrics provides fast, accurate, interoperable and sensor independent fingerprint recognition software for incorporation into final biometric applications. Innovatrics components offer exceptional performance perfectly suitable for both high-end and low-cost biometric applications. Nowadays, independent software vendors, system integrators, biometric sensor manufacturers and AFIS constructors demand fast and accurate fingerprint recognition algorithms , capable of sensor interoperability and compliant with biometric standards. By working closely with these global partners, Innovatrics pursues its vision to bring the ultimate fingerprint recognition software to various biometric market segments and applications such as access control, network security and identification systems.